In Finance Act 2012, section 884 of the Taxes Consolidation Act 1997 was amended to extend the definition of a Corporation Tax return to encompass Financial Statements. This, coupled with the existing e-filing legislation, establishes a statutory basis for the mandatory submission of electronic Financial Statements as part of the tax return. iXBRL financial statements are submitted as part of the CT1 tax return through Revenue Online Service (ROS). 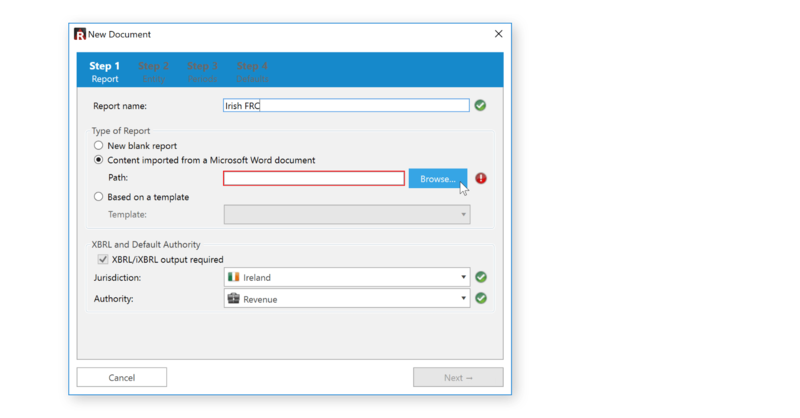 If financial statements are submitted and fully tagged in iXBRL there is no need to complete the “Extracts from Accounts” section of the Form CT1. Develop predictive analytical models to identify risk. In addition, electronic Financial Statements will be available to help caseworkers prepare for audits and other Revenue interventions. Inactive companies and companies in liquidation may not be required to file electronic Financial Statements with their Form CT1. However, in exceptional circumstances, Revenue retains the right to request electronic Financial Statements from such companies. 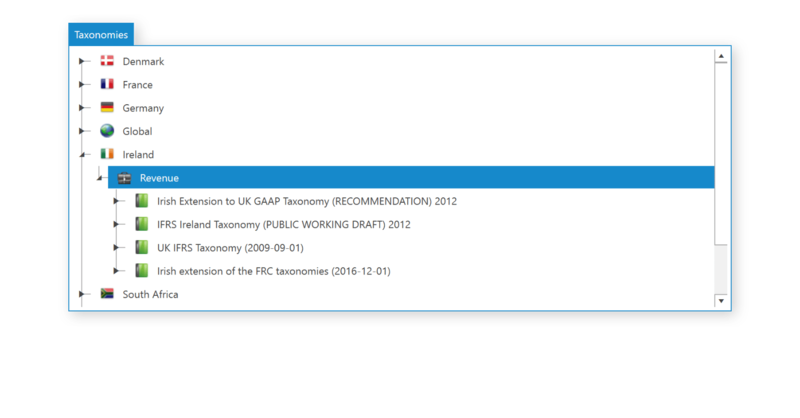 Report Authority has been designed by accountants, for accountants and minimises any complexity that XBRL reporting has been known to introduce. 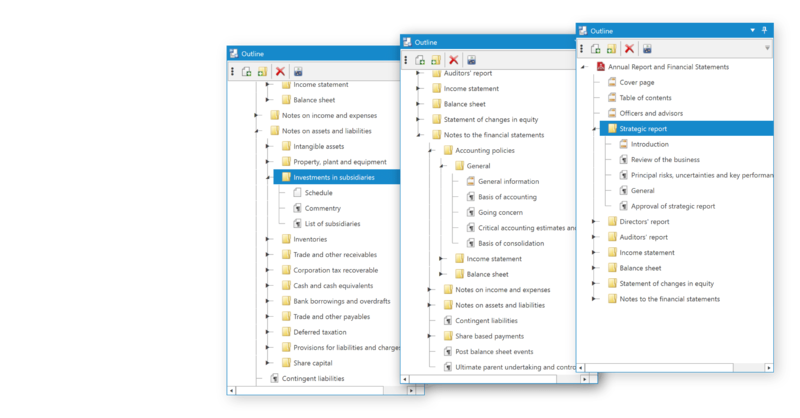 With a focus first and foremost on being a tool that can assist an accountant prepare and automate sets of financial statements, Report Authority can successful integrate XBRL into the accounts production process with minimal fuss. you do not have control of the creation of the AFSs. 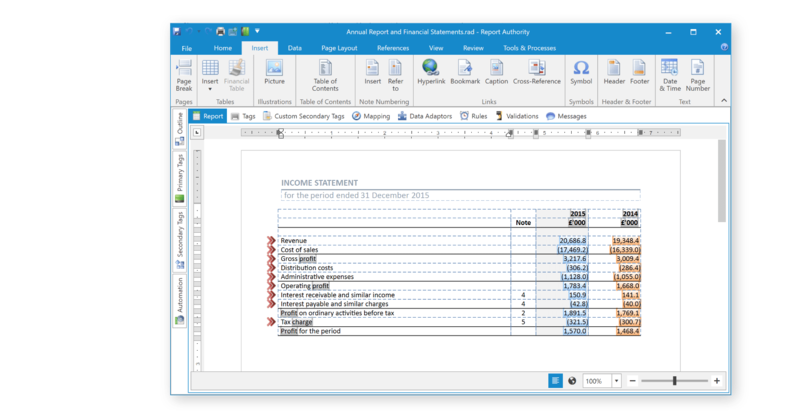 Alternatively, you can utilise the full set of functionality to create, automate, validate and replicate your accounts from within Report Authority itself. it is difficult to achieve consistency in content and XBRL tagging across all entities in the group. 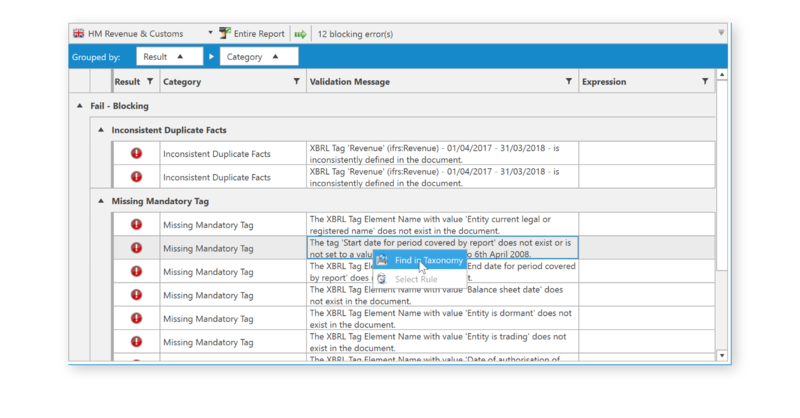 Report Authority’s templating functionality alleviates this burden because the content, XBRL tags and data mappings of a segment can be determined by the template – any changes of which will be cascaded automatically and consistently to all entities in the group. Will your submission be accepted by the Revenue? Does your accounts cast and cross cast? Know the answers to these questions instantly with Report Authority’s interactive validation functionality. 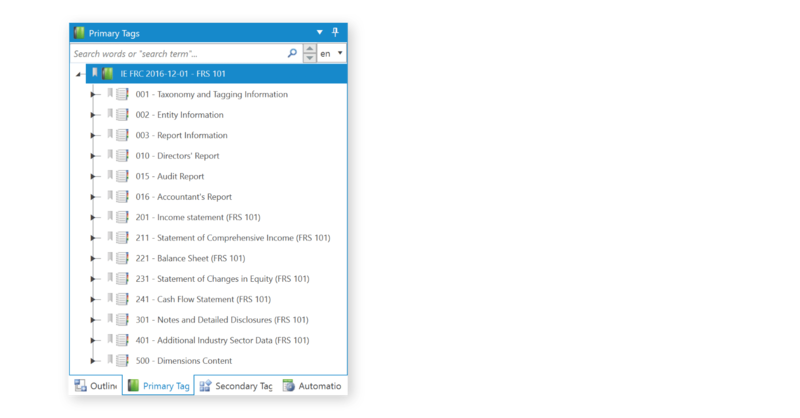 Automate your Annual Financial Statements (AFSs) by linking facts in the report to external data sources such as Oracle HFM, Planning & Essbase, and Microsoft Excel. 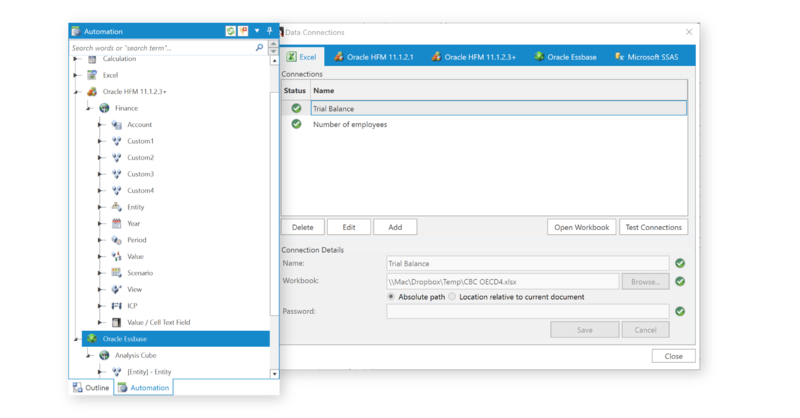 Easily calculate facts based on values of others, cross-reference facts and mix presentation scale – without introducing rounding differences.